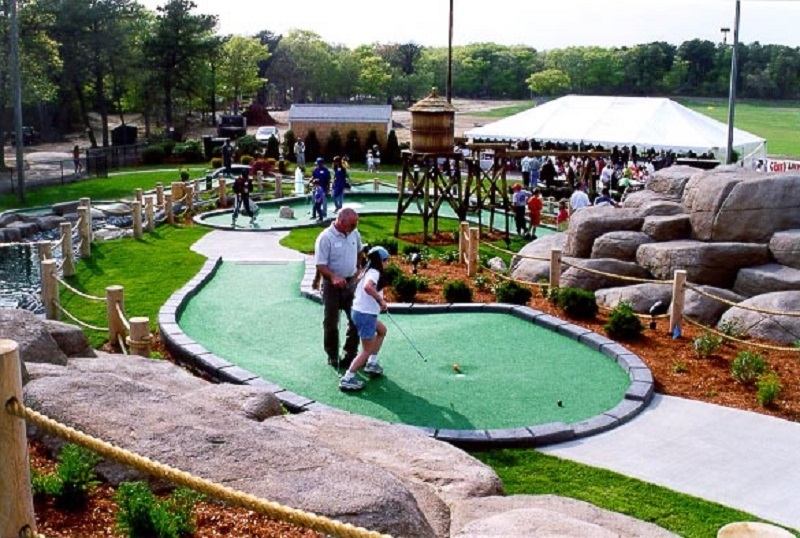 Mini golf establishments need to come up with interesting new tactics and designs to draw customers in and stand out. Some put the money into fresh designs and modern tech while other go for the weirder gimmicks. Night golf is certainly the latter, but it is catching on. What Is Night Golf And How Do People Play? 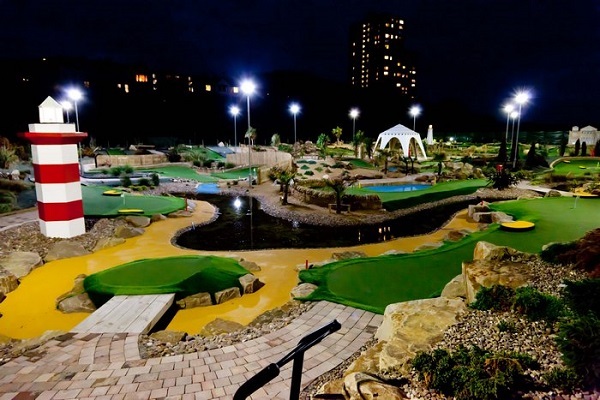 Night golf is just that – mini golf played at night. The idea has been used on full sized courses with great success. 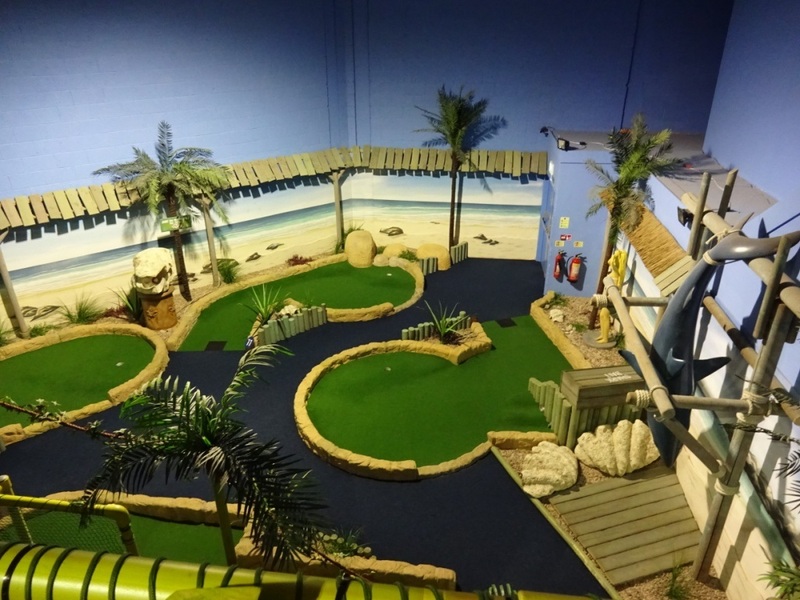 The principle follows that of the indoor courses with their UV lights and glow-in-the-dark features. The challenge of the game is that players cannot see the full course ahead of them.